The CWR is a 10000 hectares territory in the vicinity of Khosrov Forest State Reserve. 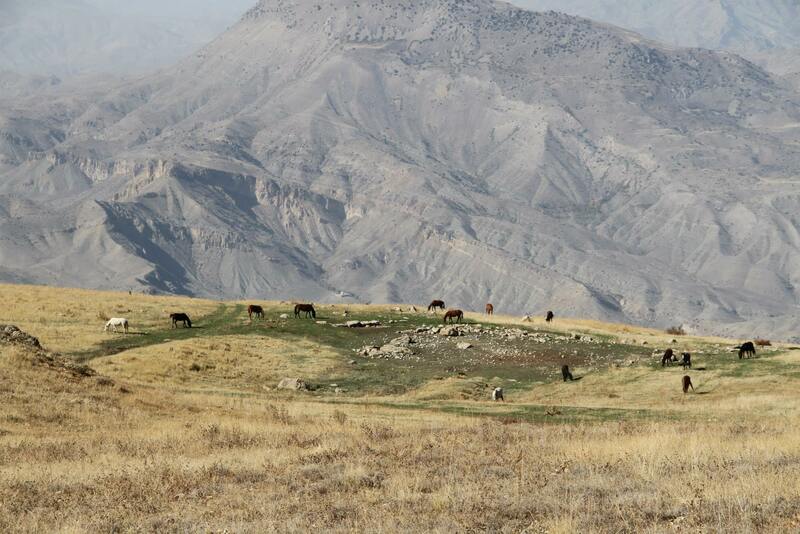 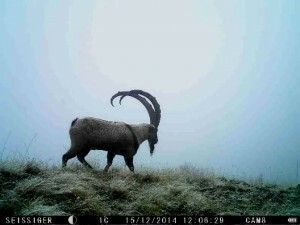 The Khosrov reserve as well as adjacent territories is a core area for South-Caucasian biodiversity and rare wildlife species as Armenian Mouflon, Syrian Brown bear, Bezoar goat, Black Eurasian vulture, Bearded vulture, Caucasian Leopard, Caucasian Lynx and Armenian viper. 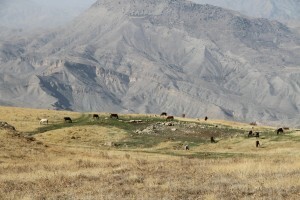 The area of FPWC’s Caucasus Wildlife Refuge also forms a corridor for the mentioned species. 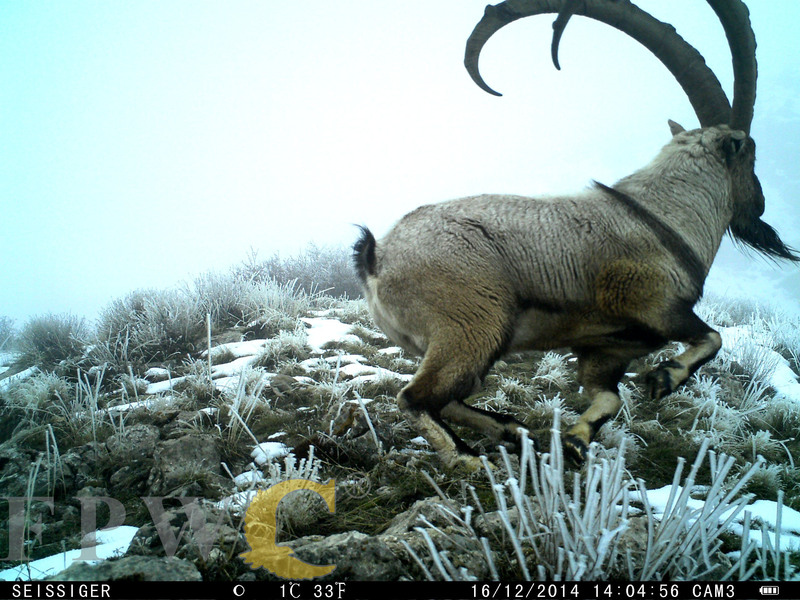 The wildlife is continuously monitored by 4 rangers and trap cameras. While in 2010 wildlife in the area was nearly non-existent – mainly due to illegal hunting activities – trap camera footage now shows regularly huge quantities of Bezoar goats as well as pictures of large predators like wolves, bears, lynxes and even a Caucasian leopard of which only about 8-13 are left in Armenia according to IUCN Red list. 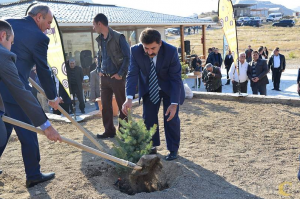 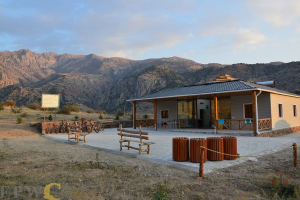 FPWC has also set up an Eco-Center in the refuge, which is not only an accommodation place for tourists , but also serves as a scientific hub for scientists working on their research and studies. 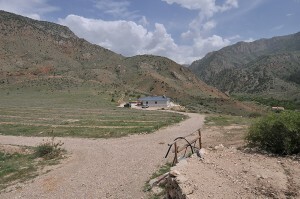 The center also provides trainings on various topics for the communities aimed at the sustainable use of the area’s unique natural resources. 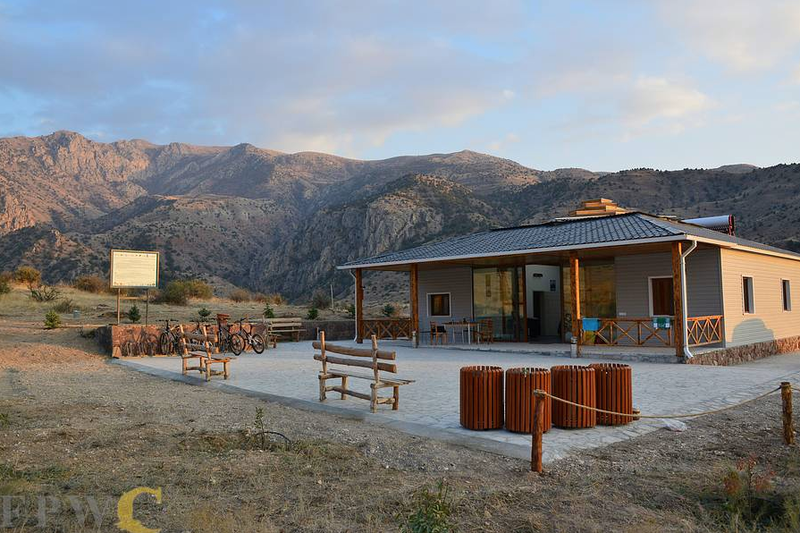 FPWC currently develops touristic infrastructure in the area to promote ecotourism in CWR and draw the attention of larger audience to the Armenian’s unique biodiversity. The amounts generated from tourism are reinvested back into the preservation of area’s unique flora and fauna. 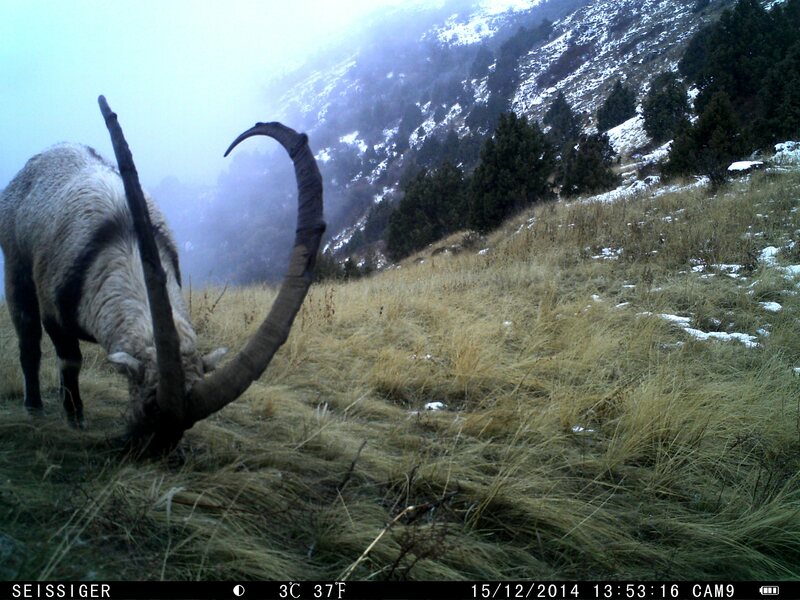 These cameras have been installed in the CWR by the generous support of VivaCell-MTS. 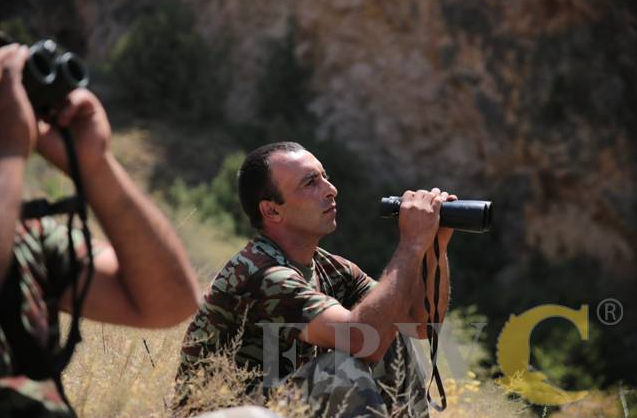 Connecting these cameras to a network tremendously improves wildlife monitoring, providing remote access from the ranger station and from the FPWC office in Yerevan. 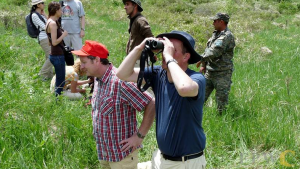 For example, the FPWC staff could react immediately if a rare animal species is detected by a camera in a certain area. Poachers as well as any other illegal intruders in the CWR could be detected and chased on the spot, and wildfires could be detected earlier.